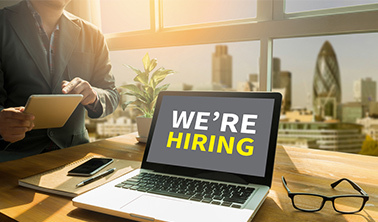 Colorado Department of Labor & Employment's Veteran Employment Specialists provide one-on-one assistance to eligible veterans and spouses seeking employment and help businesses thrive by matching the right candidate to a business’ current employment situation. Our Veterans Employment Specialists are part of the Colorado Department of Labor and Employment. 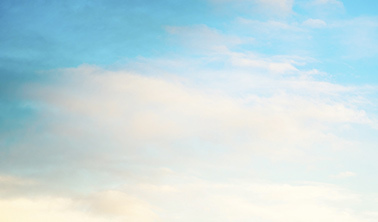 We serve our fellow veterans by providing expertise in job and training opportunities. Our program began in 1980 and has a long and distinguished history of providing guidance to veterans with employment needs. Our partnerships with local Workforce Centers allow any veteran who has served at least one day of active duty to receive additional support with their job search. Our Employment Specialist team provides intensive services to veterans and eligible spouses facing significant barriers to employment. 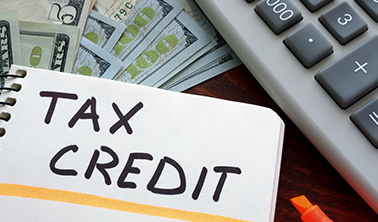 The Work Opportunity Tax Credit is available when hiring qualified veterans and can reduce employer federal tax liability by as much as $2,400 to $9,600 per new hire. Our job candidate database, Connecting Colorado, has over 20,000 skilled veterans who are ready to work. We’re dedicated to helping you understand your local labor market industry and find qualified candidates that fit your requirements. We review, screen and refer only the most qualified applicants to make the hiring process seamless and take your business to the next level. A fidelity bond is provided to the employer free of charge and serves as an incentive to the company to hire a job applicant who is an ex-offender or has an at risk background in obtaining employment. It is a business insurance policy that protects the employer against financial loss due to theft, forgery, larceny or embezzlement caused by employee dishonesty. The Federal Bonding Program assists a job applicant in overcoming barriers to employment. 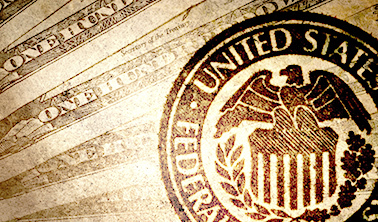 It is a 6-month fidelity bond for applicants who are denied coverage by commercial carriers due to their at risk background provided through a partnership between the US Department of Labor and the McLaughlin Company. 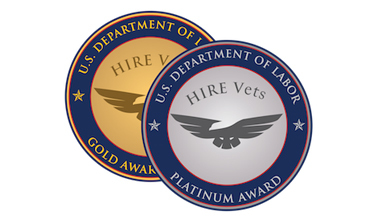 Benefits of the Program: The purpose of the HIRE Vets Medallion Award is to recognize employers who hire and retain veterans, including their efforts to establish employee development programs and veteran specific benefits to improve retention. Award recipients will have the opportunity to utilize the medallion in the marketing of their firm as a veteran friendly business when hiring, and in efforts to attract additional business. 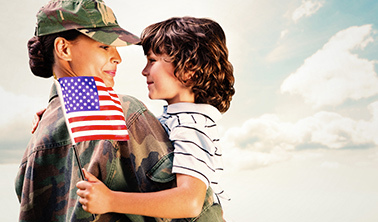 Detailed information about how to gain eligibility can be found at HIREVets.gov. HIRE Vets Medallion Award: Successful employers will receive a certificate stating the award year and a digital image of the medallion to use, including as part of an advertisement, solicitation, business activity, or product.